So Cute! 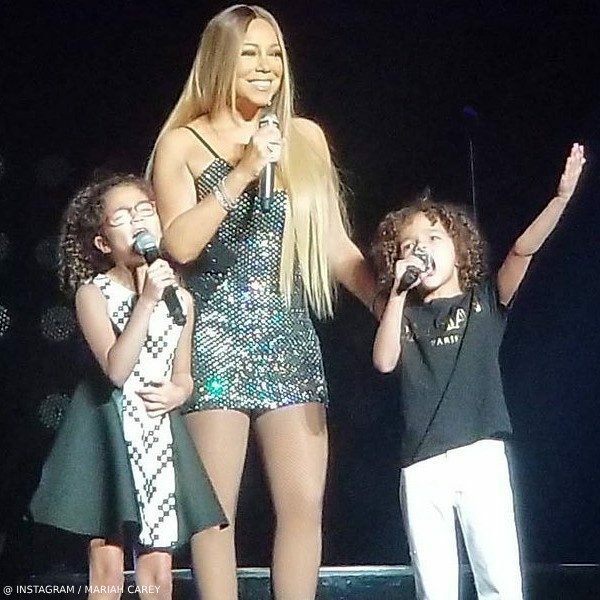 Mariah Carey posted this photo with her daughter Monroe and son Moroccan Cannon singing together on stage during her tour in Shanghai, China on October 26, 2018. 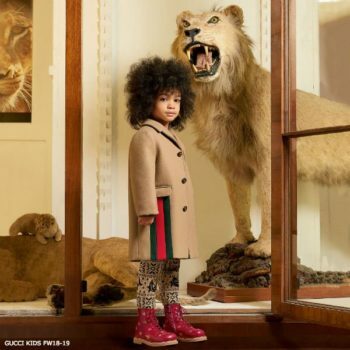 Moroccan wore a classic Balmain Paris mini-me t-shirt and black pants. Monroe wore a black and white geometric pattern skater dress. Shop the Balmain mini-me collection online. Ships Worldwide.